Among all the choices that Windows 8 offers for developing Windows Store apps, only DirectX and C++ give you the “down-to-the-metal“ performance and flexibility available on modern tablets and PCs. 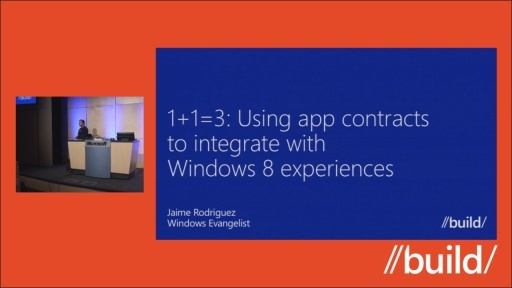 This session will show you how to integrate Windows Store app features in your C++ and DirectX app. We'll cover things like creating an app bar, API support for monetization, handling live tiles and notifications, and registering Process Lifetime Management (PLM, or suspend and resume) events. 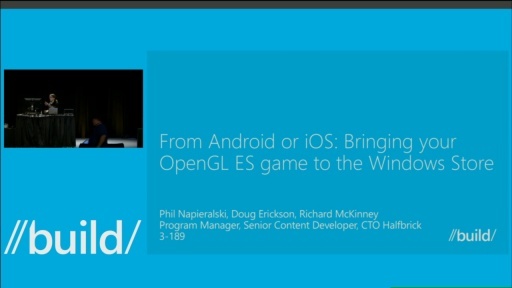 And we'll also talk about the basics that are required for any app that includes DirectX. Not sure if the presenter did't do his homework but the FreshPaint app infact uses XAML! They Use XAML for all the UI controls like app bar or panels. In those XAML apps, they render the DX content. Where is pptx (Power Point presentation) from the video? The speaker seemed very nervous, stuttered a lot, and made body noises into the mic a lot (coughing, sniffing, drinking). The information is presented in a strange, unintuitive order. 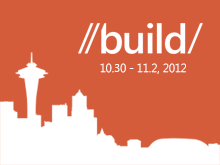 The speaker is giving out false information about FreshPaint (it uses XAML for many parts of the interface components). As @Damiein and @babelshift mentioned, FreshPaint does indeed use XAML for many parts of the UI. I apologize for that! 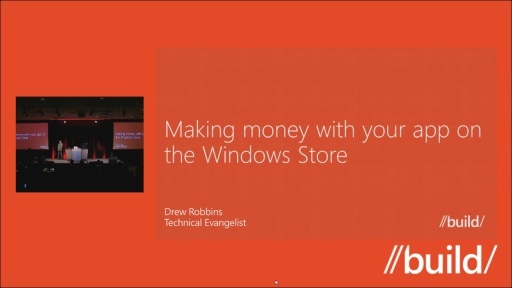 However, the information presented in this talk is still very much useful to anyone getting started with DirectX/C++ for their Windows Store App. I agree with what babelshift said about the speaker. It seems that the speaker did not know well about the topic he was speaking. A very bad presentation about a very good topic. I hope someone else from the DirectX team covers the topic later.